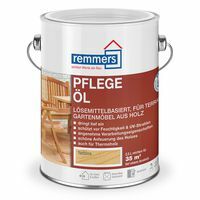 International Pre-Kote is an undercoat for use with International 1-part finishes and deck paints. Excellent opacity allows for easy colour changing. 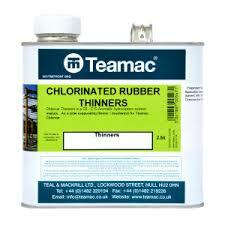 The tough, flexible resins are long lasting, easy to apply and rub down, giving a smooth base for the finishing coat. 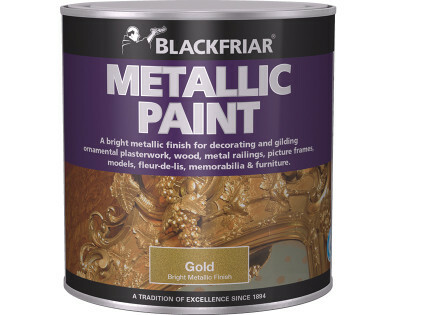 Suitable for all primed wood, steel, alloy or GRP. 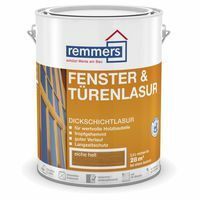 Undercoat for Toplac, Brightside and Interlux Super. Pre-Kote is easy to apply and the excellent obliteration characteristics means easy colour changing. 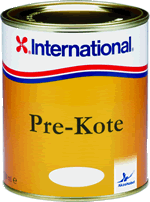 Pre-Kote is designed around tough, flexible resins which means it is long lasting and easy to apply and rub down. 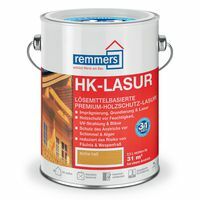 It provides a smooth base for the finishing coat.